After 63 days, this heroic Warsaw Uprising of young fighters capitulated, and the town was emptied by the German SS divisions. The fighters were taken to POW camps, while the civilians were sent either to the extermination camps or slave labor. My mother didn’t want to separate from her mother and pretended she was not part of the rising. They were forced to dig trenches for the German forces against approaching Soviets. Today, Poles find pieces of their stolen art being auctioned in Western Europe, in Germany and Austria. They say – you want to know where the portraits of your ancestors are? Go to Western Europe, Germany or Austria. And after the war, the Russians took their toll. 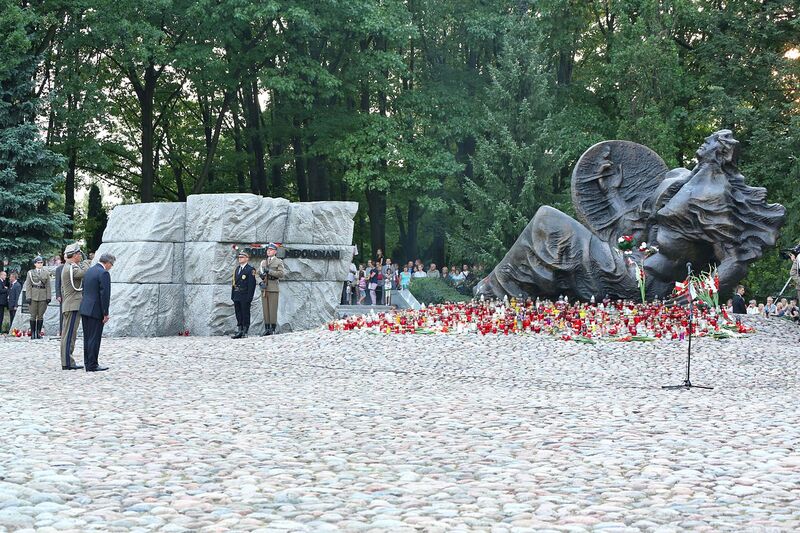 Today, after almost 6 years of WWII and 44 years of Soviet-Communist occupation, the Poles commemorate their fallen heroes. 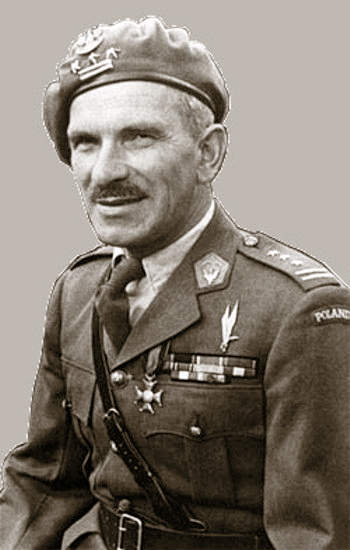 General Sosabowski is buried at the Warsaw Military Cemetery. Streets are named after war-time heroes. 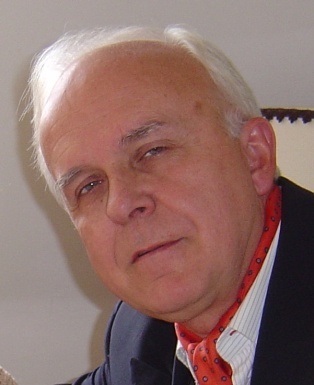 Krzysztof Kamil Baczyński was awarded the highest Polish order by President Andrzej Duda. A young man of flourishing talent, but stopped when he was only 23 years old. Gloria Victis! Glory to Defeated!